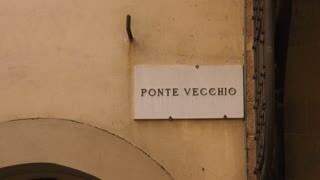 Search Results for "ponte vecchio"
Florence, Italy Ponte Vecchio arch bridge over the river Arno. A daily view under bright sun of the river Arno in Tuscany and the Florence (Firenze) historic Ponte Vecchio bridge with open shops above. 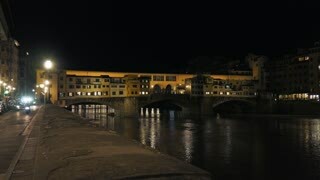 Ponte Vecchio and Palazzo Vecchio in Florence, river at night Timelapse, Italy, View from Bridge Ponte alle Grazie. Ponte Vecchio from Ponte four seeasons, Florence, Tuscany, Italy. Medium wide handheld shot of buildings shoring the Arno River near the Ponte Vecchio in Florence Italy as seen from the Ponte Santa Trinita during a sunny day. Medium wide handheld shot of the Ponte Vecchio, a medieval stone closed-spandrel segmental arch bridge over the Arno river in Florence Italy as seen from the Ponte Alle Grazie during a sunny day. 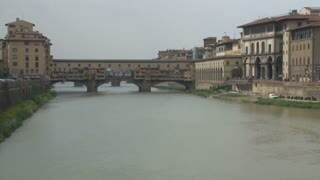 Ponte Vecchio in Florence on Arno river. Italy. Europe. Iconic View to Ponte Vecchio in florence, Italy. Florence, Italy. 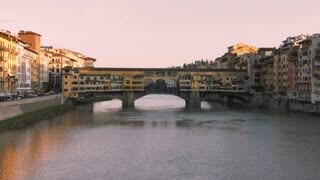 The Ponte Vecchio bridge during sunrise. 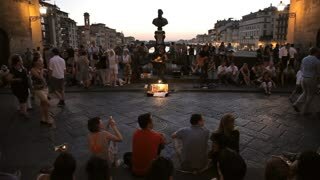 Night Timelapse of Ponte Vecchio at sunset, Florence, Tuscany, Italy. Florence, Italy - February 02, 2018: High Water of Fast Arno River Flow Under Ponte Vecchio Bridge in Florence, Italy.